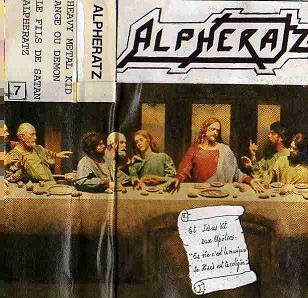 Looking for a rip of the french heavy metal band Alpheratz 1981 demo. thanks a lot do you have the other 2 tracks also? do you have the other 2 tracks also?